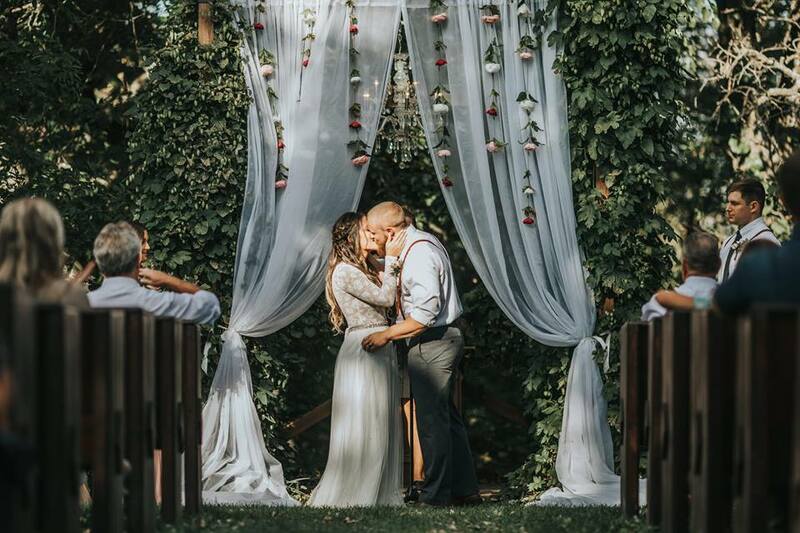 From Elegant to Rustic, our facility offers the privacy of a secluded rural setting with the amenities of a modern indoor facility to make your event memorable. 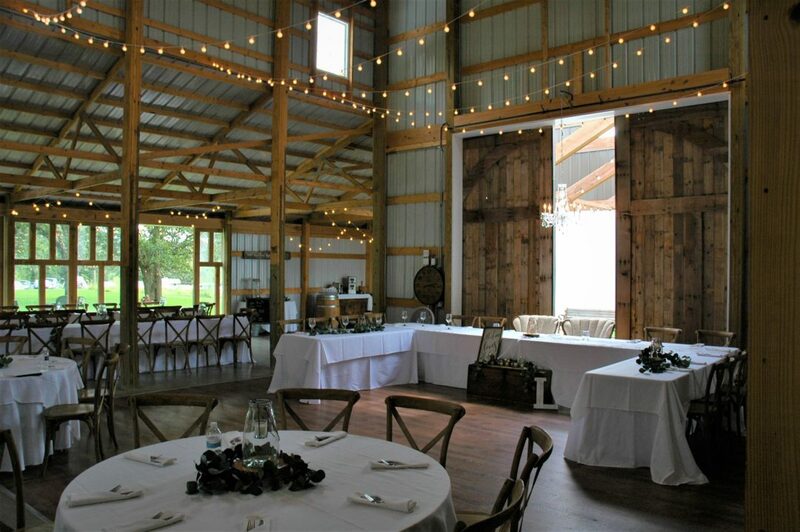 Our Clear Lake country venue offers a truly unique option to hold your event capitalizing on the beauty of rare and native north Iowa River land. Our 100 acre site features a restored Oak Savannah, natural prairie and a fen providing beautiful green spaces in a park like setting. Our newly constructed, 3,200 square foot Pavilion provides an ideal setting for a variety of events such as Weddings, Receptions, Fundraisers, Graduations, Family Reunions, Business Retreats and more. All events include the use of our Trolley Bus. 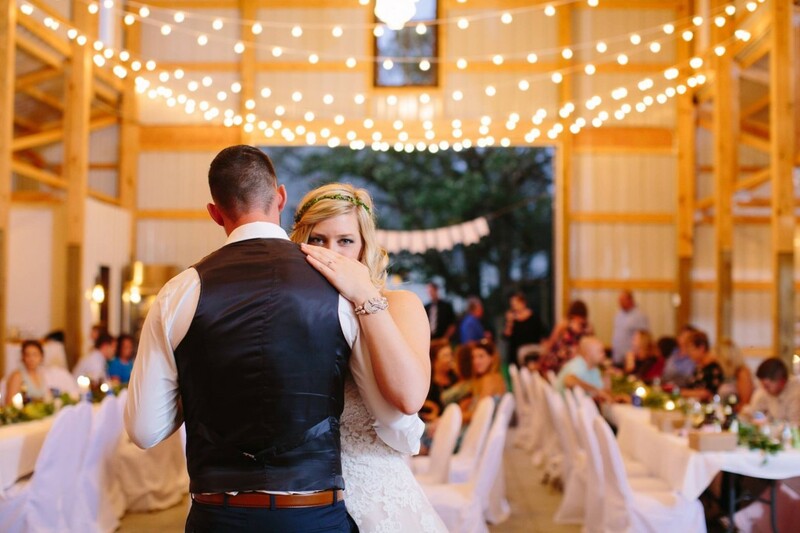 From Elegant to Rustic, our facility offers the privacy of a secluded rural setting with the amenities of a modern indoor facility to make your event memorable.